This application allows you to make a query to an accredited doctor with the opportunity to attach a photo. 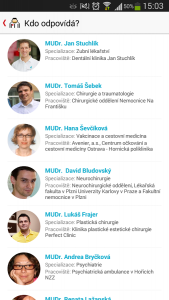 You can also browse the database of 70 thousand already answered questions. 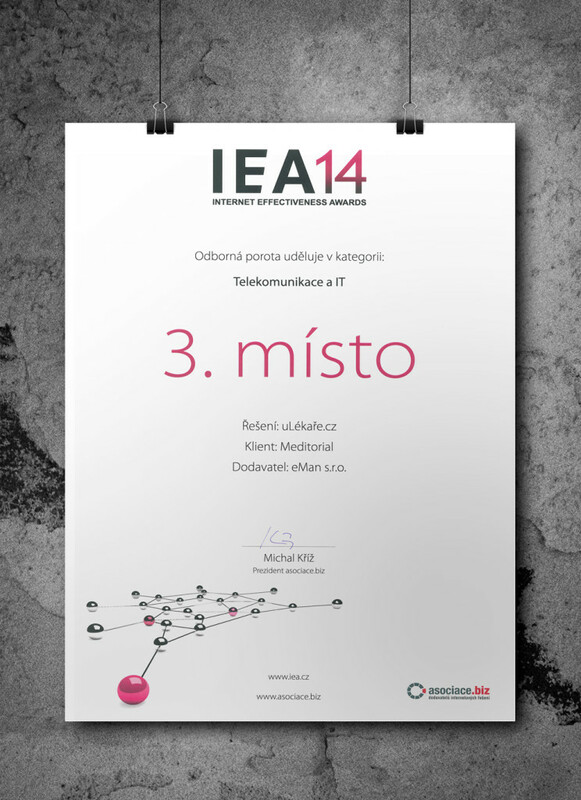 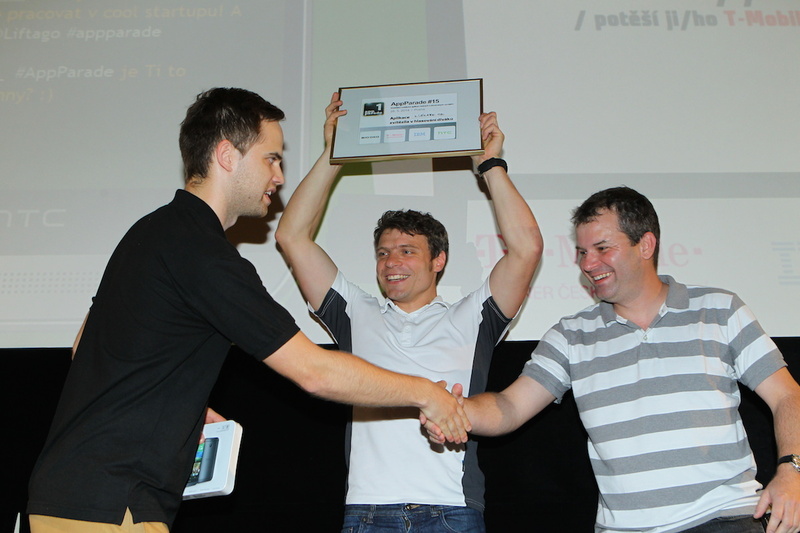 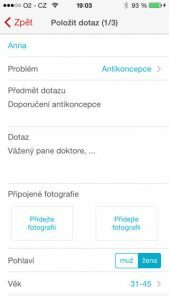 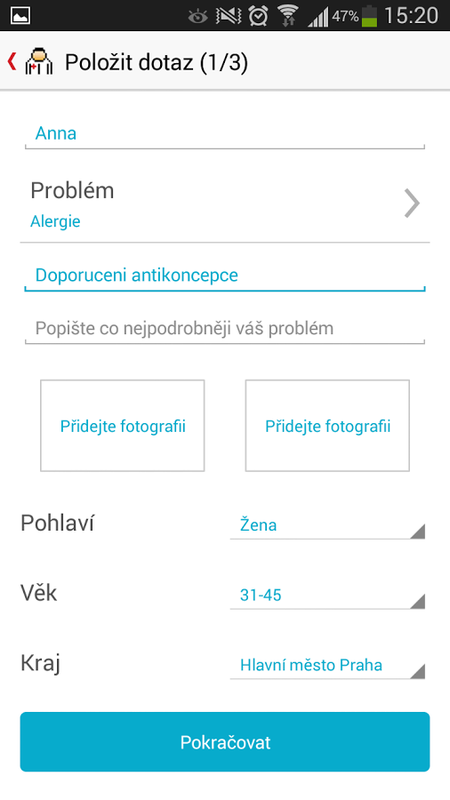 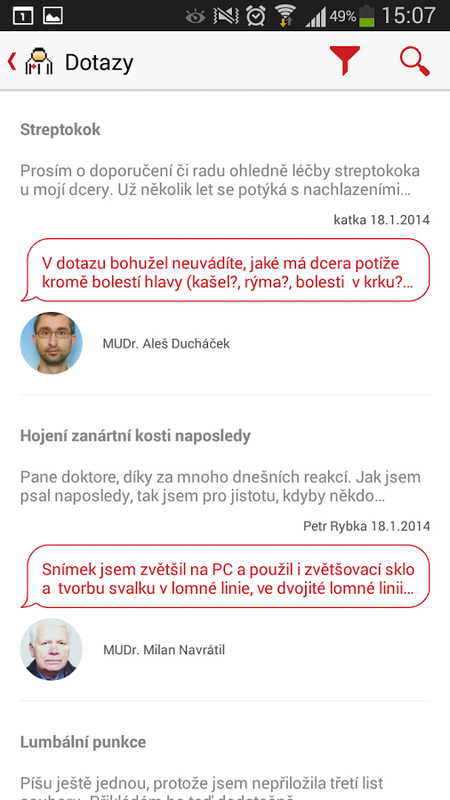 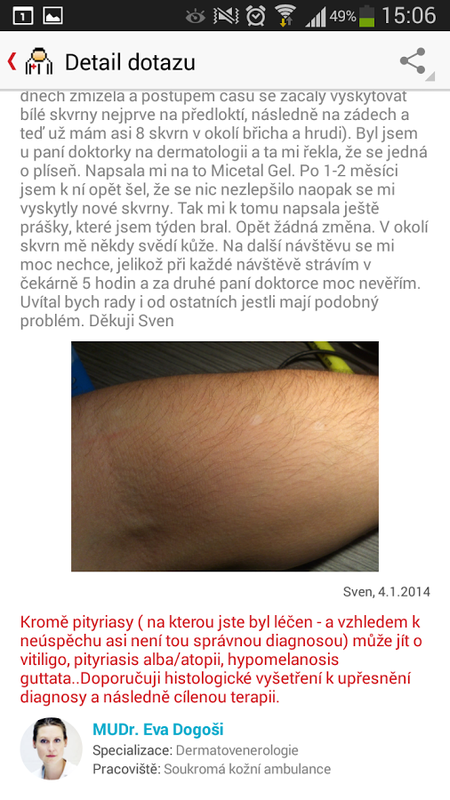 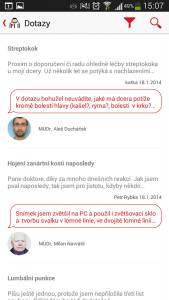 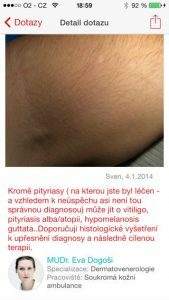 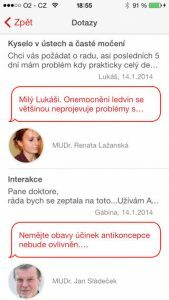 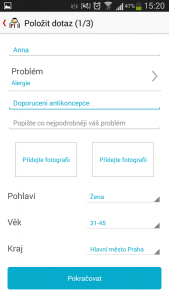 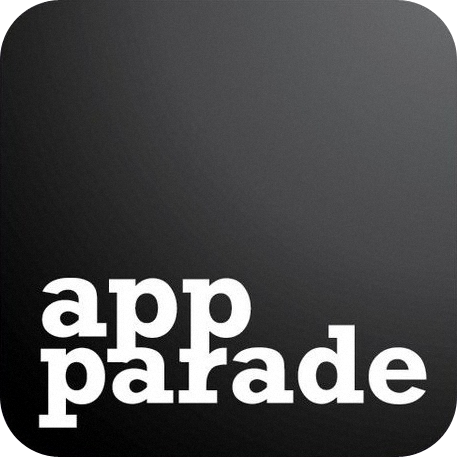 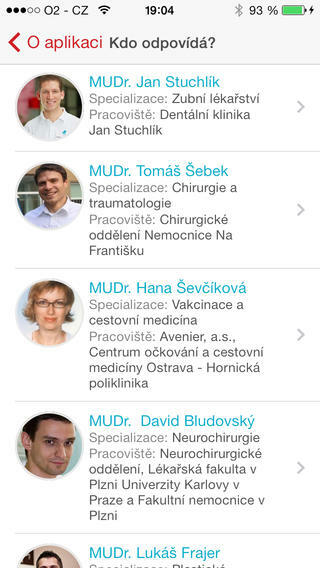 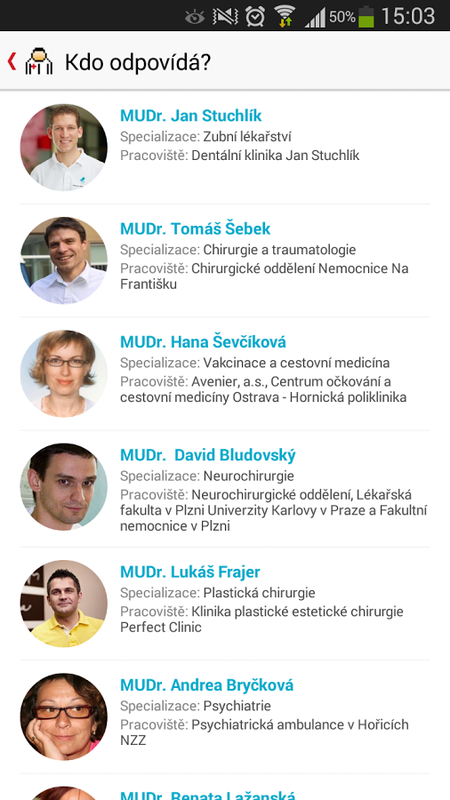 Mobile app uLékaře.cz serves as a practical tool when facing health problems. 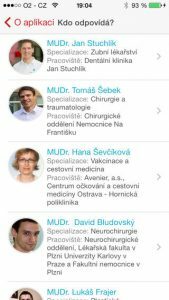 This tool enables you to make a query to an accredited doctor or browse the database of 70 thousand already answered questions.